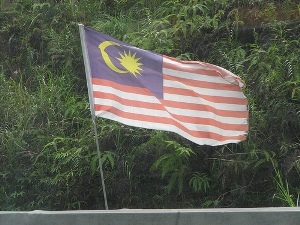 I am a Malaysian. I have graduated with STPM (same as A levels). My result is A in PA (general paper), B in mathematics, B- in chemistry and B- in biology. Am I qualified to take a forensic science course? Can you please suggest any universities in Australia, USA , UK and Singapore that offer forensic science courses to foreign students.